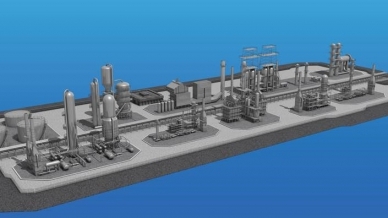 To produce hydrogen for industrial use, syngas (synthesis gas) plants all over the world use steam methane reformers (SMR). Temperature measurement and monitoring is key to performance and safety, especially during the potentially dangerous startup process. A steam methane reformer (SMR) uses steam heat (H2O), pressure, and a catalyst to convert methane (CH4) into hydrogen (3H2) and carbon monoxide (CO). For this reaction to occur, the temperature must be within 700–1,000°C (1,292–1,832°F), while the pressure can vary from 3 to 25 bar. That’s why accurate temperature measurement is so important. The gas temperature at the exit of the catalyst bed is measured, while the equilibrium temperature corresponding to the gas composition is calculated. An increase in the ATE value is a sign of catalyst aging. Thermocouple assemblies provide accurate, dependable temperature measurements at specific points in the SMR that are essential for monitoring ATE and ensuring good catalyst and reformer performance. Starting up a steam methane reformer is one of the most dangerous procedures in a syngas plant. During startup, operators introduce hot nitrogen to warm the reformer until the temperature is above dew point; this is to avoid condensation that would wet the catalyst. Once the temperature hits dew point, dry steam is used to continue heating up the reformer until it reaches the minimum operating temperature or, in the case of fresh catalyst, the catalyst’s reduction temperature. In these stages, burner management is extremely critical. The amount of heat required to get steam to operating temperature is about one-sixth of that required for reforming methane. If an operator fires too many burners, the environment becomes overheated. When that happens, problems develop very quickly. A reformer tube can melt in less than 30 minutes if the furnace tube wall exceeds its temperature limit. To best monitor temperature during SMR startup, it is a good practice to have multiple temperature sensors in different areas of the reformer furnace that can transmit information directly to a control board. These sensors can give early warning of temperature variations, allowing operators to better manage burners and make immediate course corrections as necessary. When compared to traditional inlet and outlet header temperature measurements, online temperature measurements across the reformer furnace can more quickly alert operators to flow balance problems. To meet the needs of syngas plants and other superheated steam applications, WIKA USA has developed the Gayesco Xtracto-Pad®, a shielded tubeskin thermocouple assembly with state-of-the-art insulation for accurate temperature measurements in SMR furnaces. Its removable thermocouple design means no unwelding and re-welding are necessarily, making thermocouple replacement quick, easy, and frustration-free. WIKA USA’s thermocouple assemblies are designed and built to provide many years of accurate temperature measurements in harsh environments. 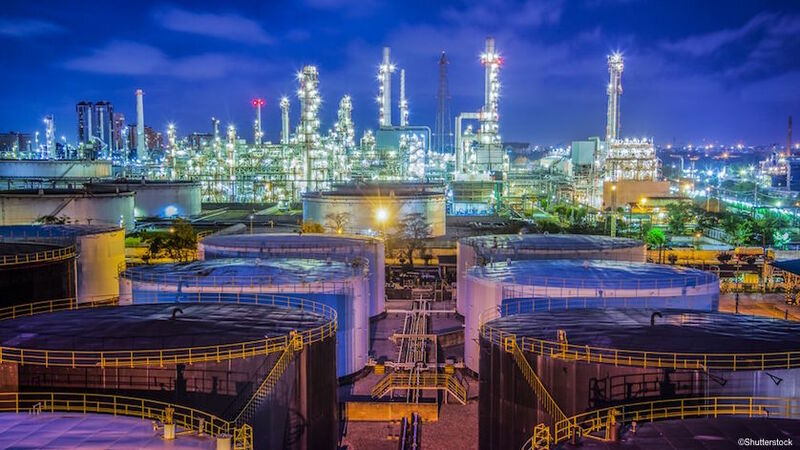 Our temperature solutions are ideal for refineries, chemical and petrochemical industries, high-performance boilers, and heat exchanges. For more information, contact WIKA’s technical experts.